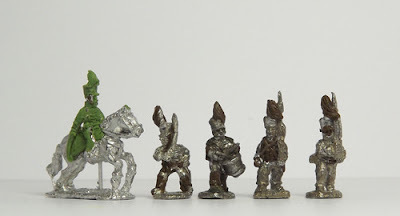 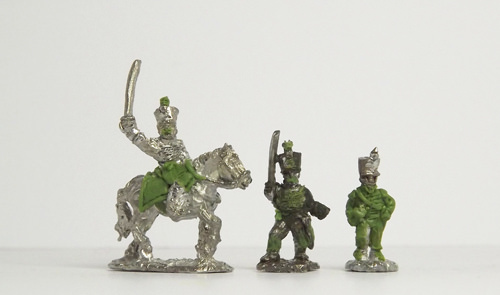 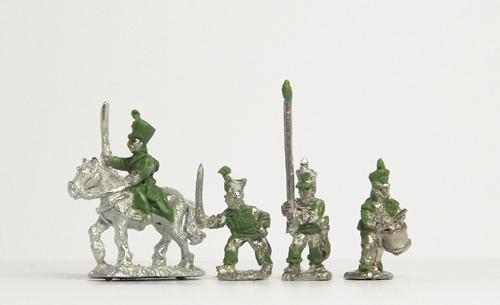 10mm Wargaming: First look at the Napoleonic Brunswickers! We mentioned these in the recent newsletter and here they are! This is the first batch of sculpts for this new range, we should have the 2nd batch with us sometime in March. 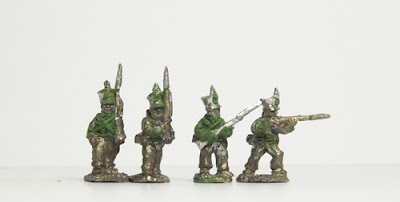 If we can get the Nap Prussians moulded up in the next couple of weeks, then we can move these new Brunswickers up the queue and they should then be ready sometime around May/June hopefully. We'll have more pics as soon as the next lot arrive here.